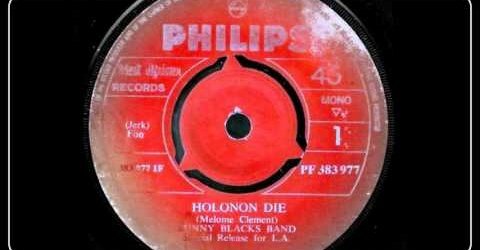 Artist: Sunny Blacks Band Title: Holonon Die Language: ?? I will need help with this one! An excellent, laid-back track from the band that would go on to be the Poly-Rythmo’s Orchestra. The band are from Nigeria, but I am afraid my knowledge of African languages doesn’t stretch to this – apologies.